Thank you to everyone who made the effort to write comments about my work. The feed back was very positive and I really appreciate your thoughts and comments. 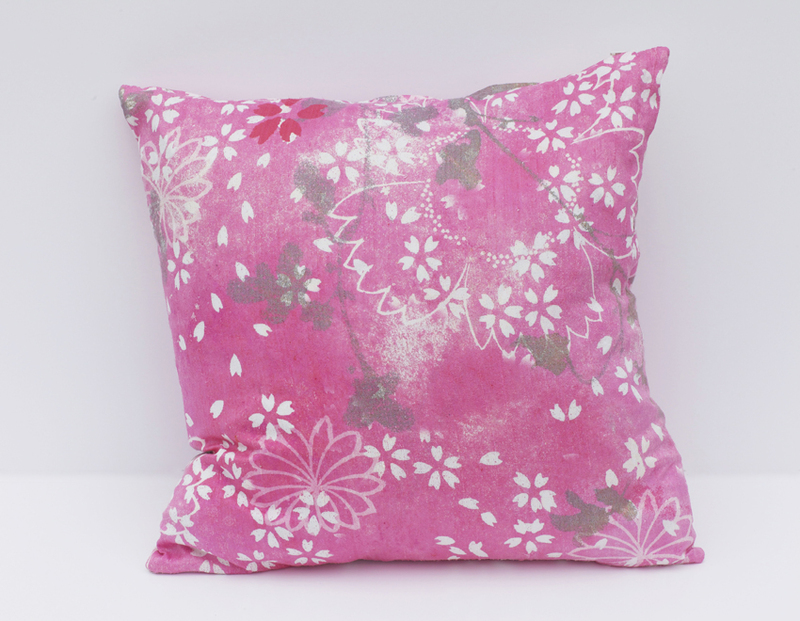 The winner is Rhona Drysdale and a Silk Dupion cushion will be sent to you shortly.